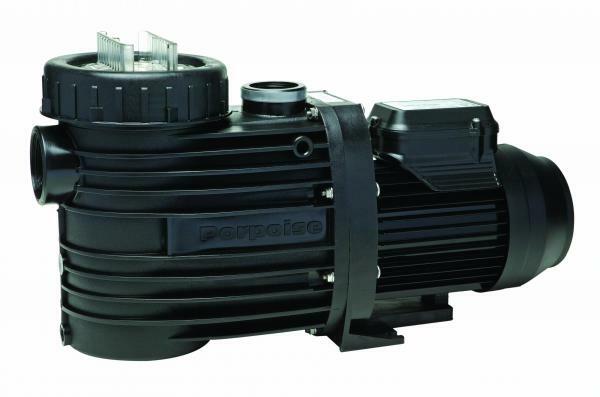 We install pool pumps in most areas. 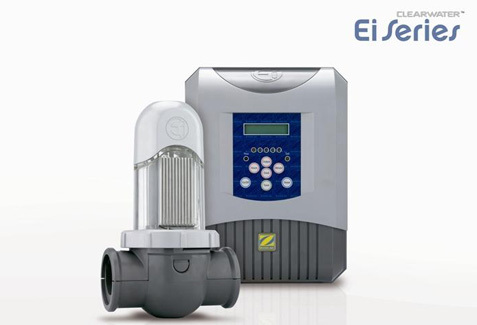 The Zodiac Ei Series represents a revolution in salt chlorination and boasts the latest in cutting edge technology. Much of the technology in this range comes straight from the flagship Tri Series, making these entry level reverse polarity chlorinators class-leading!We install this and other models of Salt pool pumps. 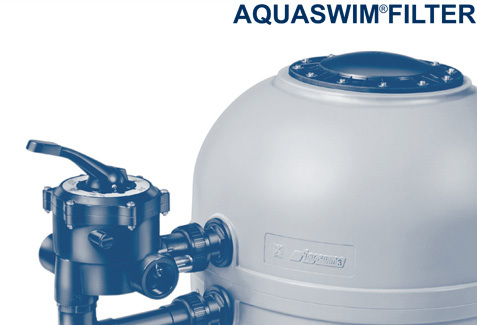 The AQUASWIM range of sand filters is strong, reliable and simple to operate. They feature non-corrosive high flow ABS internal components and an automatic internal air relief system.We install speck and quality sand filters they come in 1/2/3/4/5 bag filters model. The size of the filter depends on the size of your pump.